This year there will be no April Fool`s pranks in Microsoft. 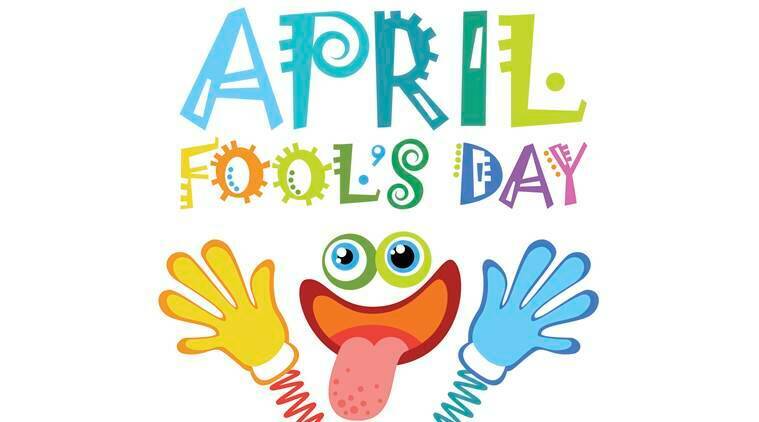 The software giant has warned its employees against playing corporate pranks on April Fool’s Day this year. In an internal memo, Microsoft`s marketing chief Chris Capossela has asked employees to not participate in any Fool`s day hoaxes on Monday (April 1). The memo, obtained by The Verge, says, “Considering the headwinds the tech industry is facing today, I’m asking all teams at Microsoft to not do any public-facing April Fools’ Day stunts. I appreciate that people may have devoted time and resources to these activities, but I believe we have more to lose than gain by attempting to be funny on this one day.” “...data tells us these stunts have limited positive impact and can actually result in unwanted news cycles," the memo adds further. This is the first time that Microsoft has banned pranks as the company has participated in many April Fool`s pranks. In 2015, it launched an MS-DOS mobile app for Windows Phone as part of an April Fools’ Day prank. 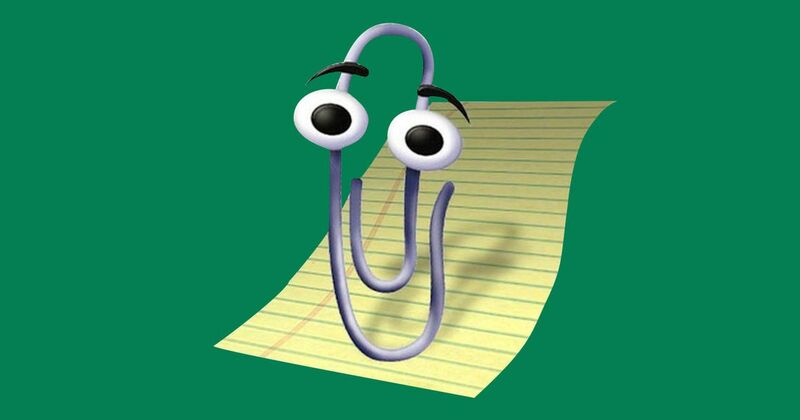 In 2013, Google and Microsoft traded insults on each other, poking fun at other’s shortcomings.